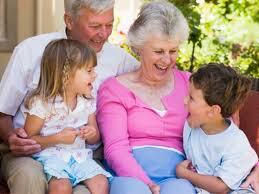 Florida law stipulates that families resolve differences over grandparent time-sharing within the family. However, when families are unable to resolve differences relating to grandparent time-sharing, the law provides that the family shall participate in any formal or informal mediation services that may be available. 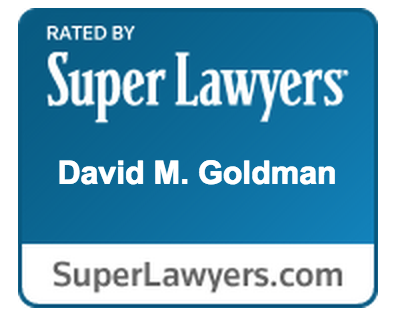 As a Jacksonville Family Law Attorney, mediating time-sharing disputes is something I continually deal with. Should you have any questions relating to paternal rights and/or grandparent time-sharing in Florida, feel free to contract me at any time!